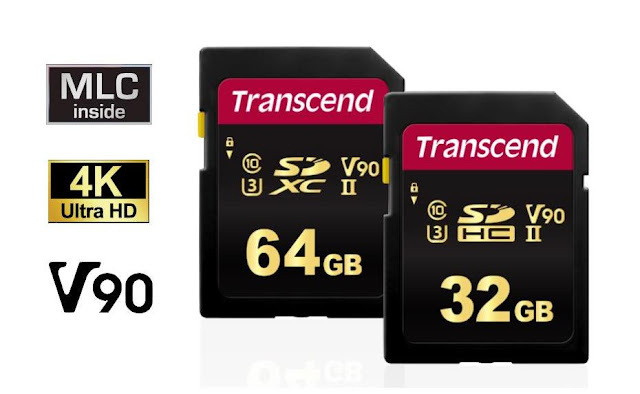 Transcend Information Inc., a leading manufacturer of storage and multimedia products, is introducing the 700S series of SDXC/SDHC memory cards, which provides the performance and capacity necessary to harness the full power of UHS-II compliant DSLR cameras and camcorders. With capacities of up to 64GB and transfer speeds of up to 285MB/s*, these UHS-II memory cards allow content creators to capture and work with high-resolution RAW images and high-quality 4K videos faster than ever. The SDXC/SDHC 700S series, constructed of durable MLC NAND flash, is capable of read speed up to 285MB/s and write speed up to 180MB/s+ with UHS Speed Class 3 and SD Speed Class 10 performance. In addition to incredible transfer speeds, the 700S series cards are UHS Video Speed Class 90 (V90)-compliant, making them ideal for smooth, interrupted 4K video capture and post-production. All of Transcend’s memory cards are subjected to rigorous reliability and compatibility tests, and the SDXC/SDHC 700S series is no exception, performing in temperature extremes from -25°C to 85°C, meeting IPX7 standards that can withstand immersion in 1 meter of water for up to 30 minutes, as well as being static, shock/vibration, and X-ray proof. Transcend's exclusive RecoveRx software is a free data recovery utility that features a user-friendly interface that allows users to search deep within a storage device for traces of erased photos, documents, music, and videos that can be rescued. 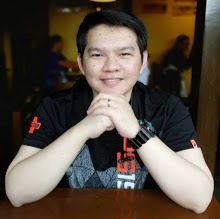 Moreover, RecoveRx can also write-protect memory cards to prevent accidental data loss. 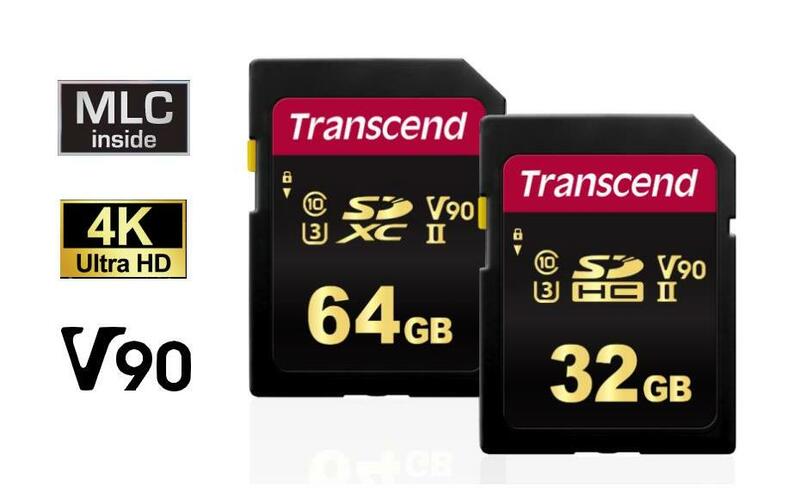 The SDXC/SDHC 700S is available in 32GB and 64GB capacities, and are covered by Transcend’s Five-year Limited Warranty. * Speed may vary due to host hardware, software, usage, and storage capacity. + Maximum speeds can only be achieved when this card is used with UHS-II compatible devices. Transcend's RDF9 card reader is recommended for optimized performance.